Hello MIUIers, hope you are doing well. 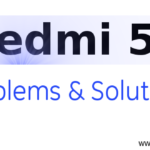 today we talk about bootloader unlocking process of Xiaomi Redmi 4/4A/4x phones. 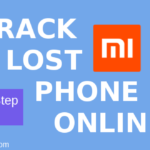 Here you get a complete guide with step by step instructions to unlock your Xiaomi phone bootloader. Here we also discuss why we need to unlock phone bootloader and its pros and cons. lat’s start. As you know Xiaomi 4A is a budget device which comes in pocket friendly budget and other Redmi 4 / Redmi 4x have the various version like 16 GB internal edition and 32 GB internal edition as well as 2 GB RAM & 3 GB RAM. So there is no matter which version you are using like Redmi 4 / Redmi 4A /Redmi 4x. These mobiles have common bootloader unlocking procedure. If you are thinking you can unlock your phone bootloader via just your mobile then you are wrong. You cannot unlock your Xiaomi phone bootloader via mobile. you surely need a system (Desktop OR Laptop) and Mi account. The system must have Windows OS like Windows 7, Windows 8, Windows 10 etc. You can not unlock your phone bootloader via Linux based distro like Ubuntu, Linux Mint, Kali Linux, Elementary OS etc because Xiaomi doesn’t release any Linux version of it’s Mi unlock tool. There is no need to unlock your Xiaomi phone bootloader if you are a normal user. If you use your phone for basic purpose then please don’t go for it. Because Xiaomi locked bootloader for your safety. Suppose your phone was stolen by you then Xiaomi protects your data via bootloader because if your phone bootloader locked then no one can flash another ROM on your device. Even they can’t do anything. That stolen was a box for them. They can’t use this if your bootloader locked. So Please always locked your bootloader. Here we talk about we need to unlock the bootloader. This happens because if you are an advanced user and want to enjoy another third party ROMs on your Xiaomi Redmi 4/ Redmi 4A/ Redmi 4x. and you also want root access on your phone then you must need to unlock your phone bootloader. Here we provide all required steps to unlock your phone’s bootloader. As we earlier said in requirements section, you must have a Mi account and log in this account in your Redmi phone. Login through Mi account on your phone. When you click on above link a unlock button appear. System Ask for Mi account. Login with Mi account which you already using in your Redmi 4/4A/4x. Now System sends an OTP message on your registered phone number. Enter OTP. Now you download Mi flash unlock tool which downloads link given there. After 2-3 minutes you again get an SMS which says your “bootloader unlock request proceeds. Now you can unlock your phone bootloader“. Install Mi flash unlock tool in your system which your download from the site. Now switch off your mobile and go to Fastboot mode. Make sure Find device function is ON in your mobile and you have a mobile number in your Mi account. Please update mobile number if you registered with email id. Launch Mi flash unlock tool and connect your phone via USB to your system. Make sure your phone in Fastboot mode. Now click on Unlock my device. After some process, you see a success message on the screen. After following above steps your phone’s bootloader unlocked successfully. The second SMS which approves bootloader unlock permission may take some time normally it’s come in 5 minutes but it depends on that time it usually takes 5 minutes to 7 days approx. 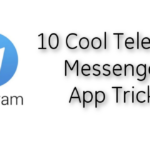 So follow from step10 after getting the second SMS. 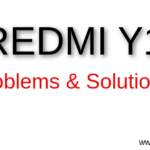 If your bootloader unlocking process of Redmi 4/ Redmi 4A/ Redmi 4x stuck at 70% or 90% then you must need to wait for some time like 7 more days OR please check you are using same Mi account in your Mi Mobile and during unlocking request. Also, check you update your mobile number if you are registered with email id at Mi account. Make sure your find device function ON in your redmi 4/4A/4x phone. 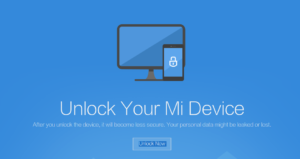 Make sure you only have one device in your Mi cloud section during unlock period. 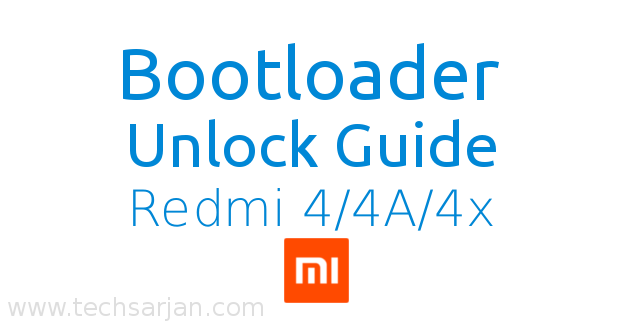 So finally you unlocked your Xiaomi Redmi 4/ Redmi 4A/ Redmi 4x bootloader. Now you are free to root your redmi 4/4A/4x mobile. install any third party ROM like Lineage OS or any other Nougat based ROMs. 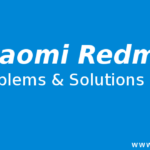 Now you are free to install custom recovery in your Redmi 4/4A/4x like TWRP. Yes, you can lock bootloader again. Just flash official MIUI ROM in your Xiaomi Redmi 4 device via Mi Flash tool. 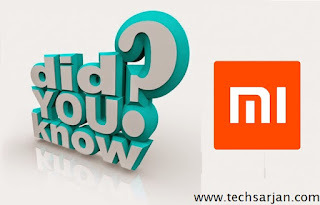 Click here to know How to Flash ROM via MI Flash tool in Xiaomi devices. During Official ROM flash you just need to choose to flash all and lock bootloader. Now after ROM flashing your bootloader again locked easily. This bootloader unlocking process works on all MIUI versions no matter your Redmi phone have MIUI 7 or MIUI 8. There is no dependency on MIUI versions. But if you are China stable user then you won’t unlock your phone until you flash China developer ROM. So first flash Developer ROM version then go for bootloader unlock process.